2 Bedroom Flat For Sale in Lewes for Asking Price £155,000. 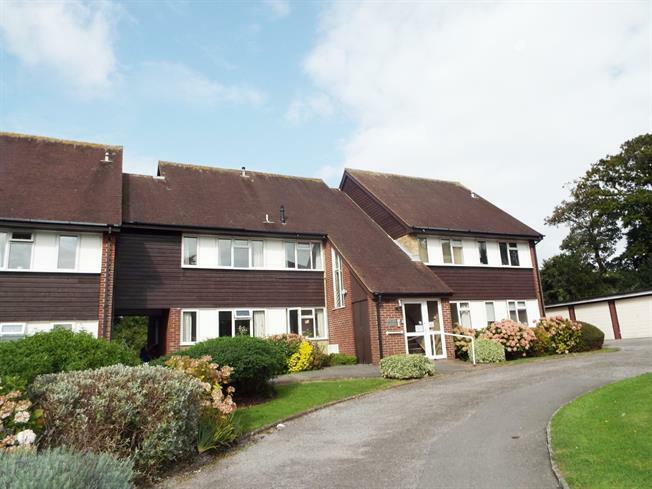 Freeman Forman are delighted to market this beautifully positioned two bedroom first floor retirement apartment which showcases stunning far reaching views towards the South Downs. 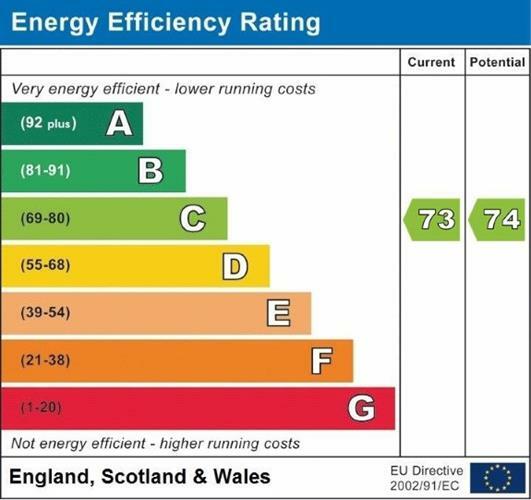 Accommodation includes a 16ft living room with newly updated upvc double glazing, kitchen/breakfast room, two double bedrooms, a shower room and a separate WC. Externally the property benefits from beautiful and well maintained communal grounds along with a communal parking area. Freeman Forman would strongly recommend a viewing of this bespoke and charming apartment available with no onward chain.